Music Television is proud to present this incredibly humble, cool and hard working artist who at a young age went straight for what it is he loves: Being a traveling and surfing musician. 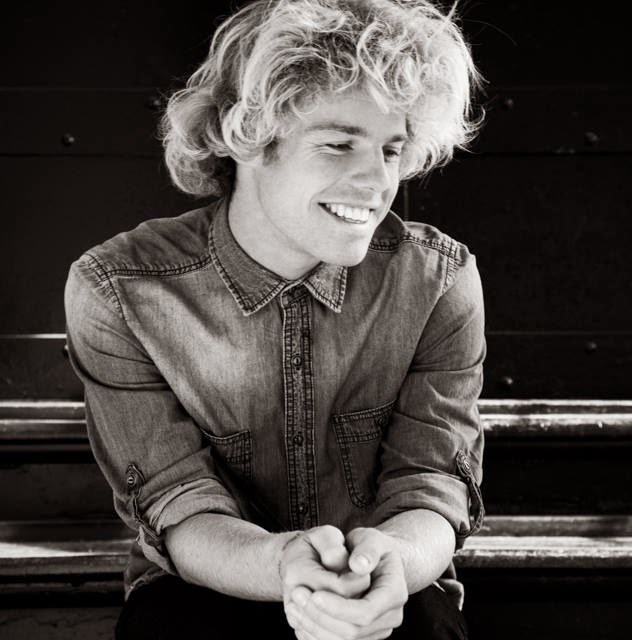 Kim Churchill has been featured MusicTelevision.Com and our related family sites several times in the last few years. He recently announced that he signed a deal with Warner Music Australia and is very excited to be releasing his upcoming 'Silence/Win' album on May 23rd, 2014. 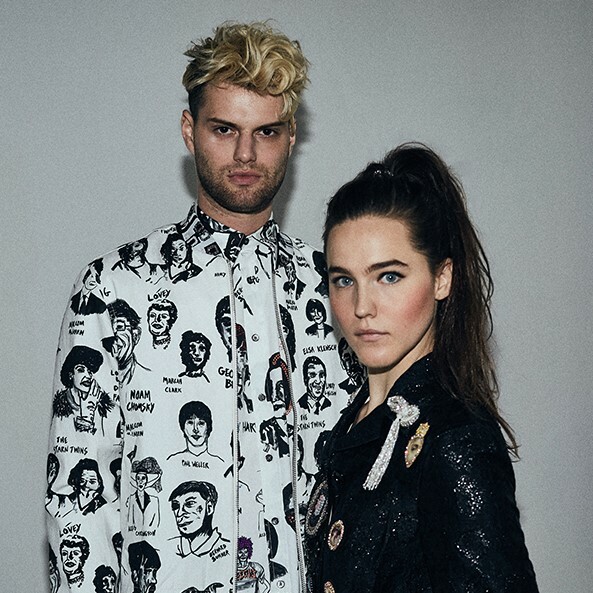 This video below is the song that will be the second track on that album. Enjoy! I found out about the fabulous Jarle Bernhoft three years ago. Thanks goes former Exposé vocalist Kelly Moneymaker for the introduction. 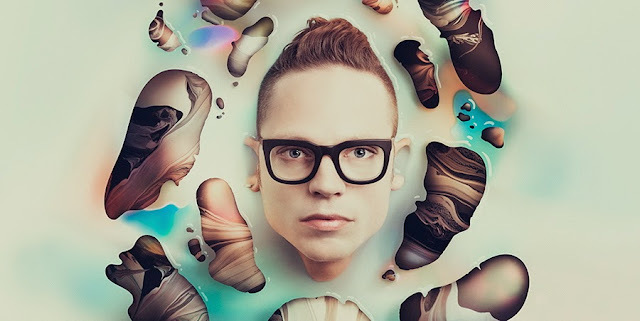 Bernhoft is fresh, organic and unmanufactured. He has been honing his craft, touring the world and emerging for years. When Bernhoft isn't just singing in front of a piano like in the first video, he becomes a self contained one man band, that relies on loops he lays down with his voice and with instruments as he goes as narrated in the 2nd and 3rd videos below. His soulful and deliberate croon is contagious and entertaining. Enjoy!